Dr. Manoj Soni, former Vice Chancellor of Dr. Babasaheb Ambedkar Open University, took the Oath of Office and Secrecy as Member, Union Public Service Commission (UPSC) here today. The Oath was administered by the UPSC Chairman Prof. David R. Syiemlieh. The Indian Space Research Organization (ISRO) has successfully launched the sixth Cartosat-2 series satellite from Sriharikota. The space agency launched Cartosat-2 series satellite carried by India’s Polar Satellite Launch Vehicle (PSLV-C38) on Friday (23rd June, 2017) at 9:20 am. The Central Reserve Police Force (CRPF) inaugurated a toll free helpline called 'MADADGAAR' for the Kashmiris. 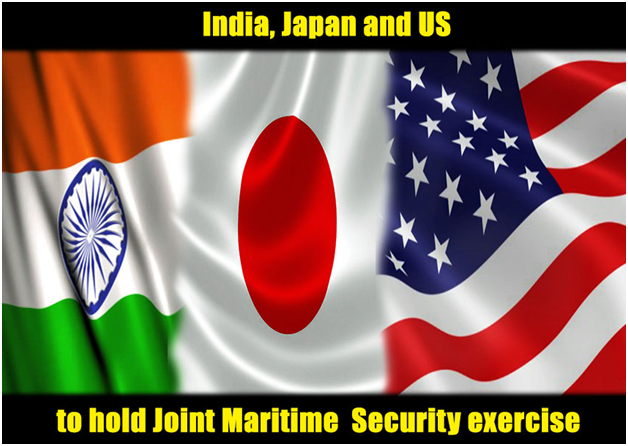 Maritime forces from India, Japan and the US would participate in a joint Maritime Security Exercise "Malabar" 2017, a joint mid-summer exercise aimed at addressing shared threats to maritime security in the Indo-Asia Pacific region. 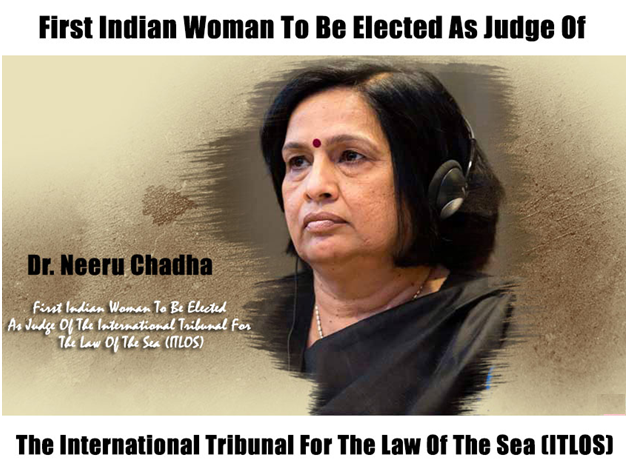 Dr. Neeru Chadha from INDIA has been elected as the Judge of the International Tribunal for the Law of the Sea, becoming the first Indian woman to be elected to ITLOS. 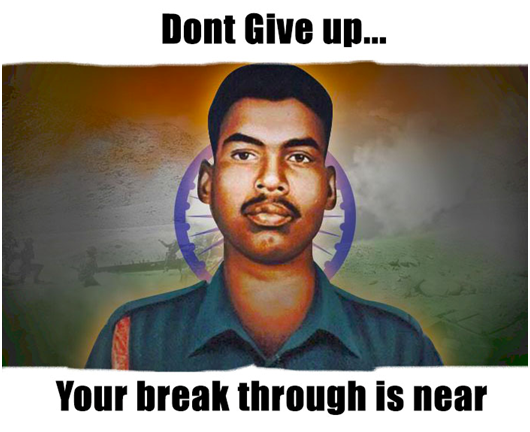 Famous Generals, Leaders and Sports person have been known for a “Never giving up” attitude on a given assignment, come what may! The likes of athletes Milkha Singh, General SP Thorat and L/NK Albert Ekk had one thing in common “INTEGRITY” which consumed all their passions to achieve their final goals, accentuated by an attitude which surpasses all understanding, ie ‘NEVER GIVE UP’. President Donald Trump and Prime Minister Narendra Modi during their first meeting would set forth a vision to expand the US-India ties in an ambitious manner and discuss ways to advance common goals like fighting terrorism and expanding security cooperation in the Indo- Pacific region. Indian Navy Chief Admiral Sunil Lanba today paid floral tributes to the Memorial of Indian soldiers, many of whom are buried in the cemetery in Haifa, Israel. New Delhi: An integrated command of the defence forces must happen at some point of time and it must be looked at as an option, suggests Army Chief Gen Bipin Rawat. India will be admitted as a full member of the Shanghai Cooperation Organization (SCO) during the summit of the regional grouping on June 8-9 in Kazakhstan, where Prime Minister Narendra Modi will be present. Thales is eyeing India for offering its latest unmanned aerial vehicle (UAV) systems and radars in view of the growing demand for them in the country. 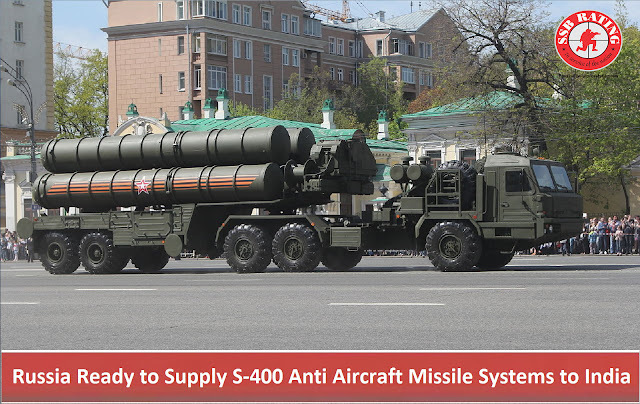 The collapse of the Soviet Union in 1991 scattered its military hardware among twelve newly independent republics. One such piece of hardware was the relatively new aircraft carrier Baku. Russia is preparing to supply S-400 Triumf anti-aircraft missile systems to India and both sides are discussing the terms of the sale. The contract has not yet been signed. Warfare Ships to enhance India's ability to conduct sea-borne offensives in enemy areas. A mega naval project worth over Rs 20,000 Crore for four Landing Platform Docks (LPD) was cleared by the Defence Ministry on 22nd May 2017. India's longest river bridge capable of withstanding the weight of a 60-tonne battle tank inaugurated in Assam close to the border with China on May 26.